Research reveals animals think back in time to recall events and plan for the future. Do you remember your first kiss, the last time you saw your best friend or even what you ate for breakfast? The conscious recollection of personal experiences are examples of episodic memory, a term first coined by psychologist Endel Tulving in 1972. These memories have context, including what happened, where and when they occurred, comparable to “mental time travel” – or the ability to relive events in ones mind and plan for future events. By contrast, semantic memory is the memory of facts without contextual or personal detail. For example, you might know marsupials have pouches but don’t remember when you learned this information. Researchers have found it difficult to test for episodic memory in animals because animals cannot communicate their memories in human terms. However, the design of behavioural experiments in the 1990’s enabled animals to demonstrate aspects of episodic memory and introduced a new term to the literature, “episodic-like memory,” which describes the phenomena in non-humans. 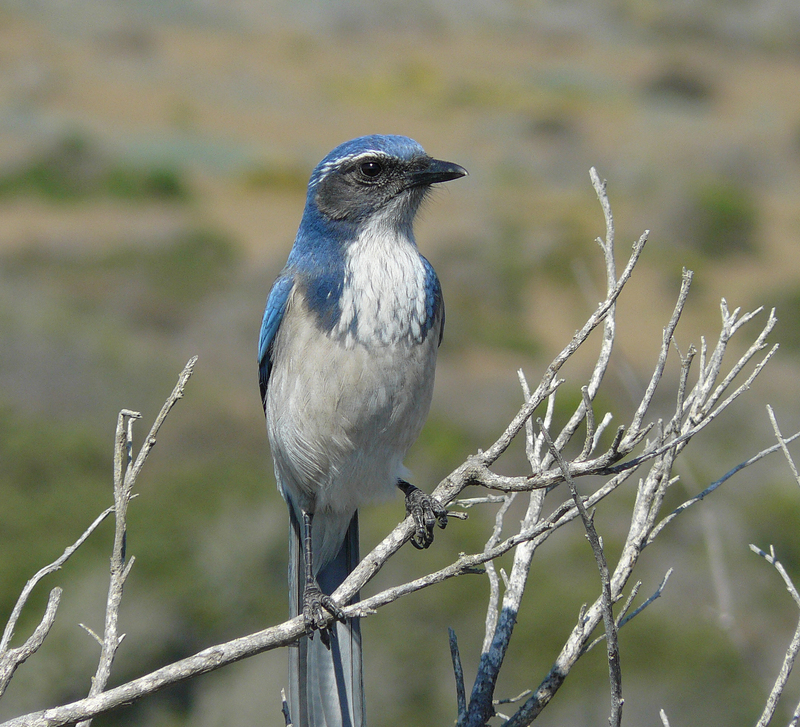 Nicola Clayton from the University of Cambridge published the first of a series of experiments with western scrub jays (Aphelocoma californica), a bird species native to west North America in 1998. Clayton designed her innovative experiments based on the birds natural behaviour to store food by burying it for retrieval at a later time. Clayton and her collaborator, Anthony Dickinson, defined episodic memory as an integrated memory for an event (what) at a particular place (where) and time (when). 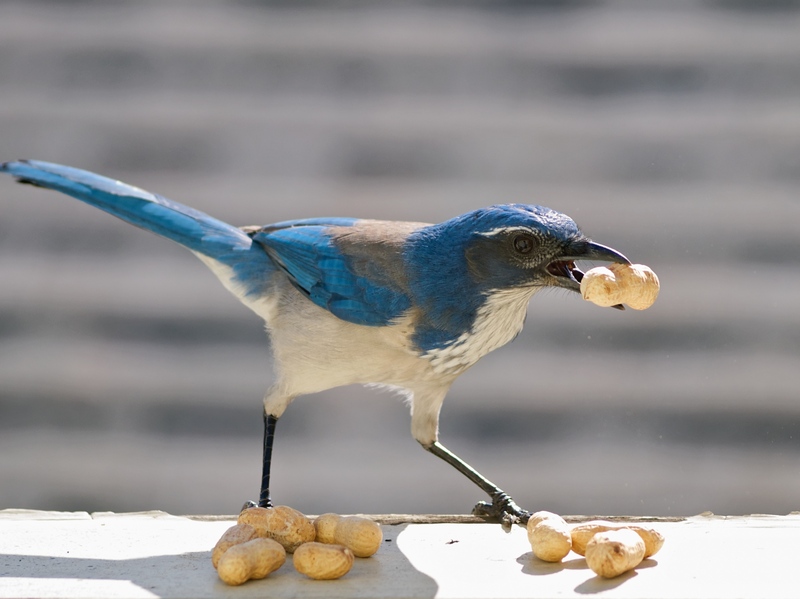 They investigated whether scrub jays could remember the type of food they hid at particular locations and the time when they hid that food item. First, the scientists introduced the birds to two kinds of food, wax worms and peanuts, which they could bury in sand-filled ice cube trays. The jays were given time to learn by experience that wax worms (their preferred food) decayed faster than peanuts and were not worth retrieving if too much time had elapsed since hiding the worms. The scientists restricted the birds’ access to one side of the tray, which forced the birds to store one type of food on that side. Five days later, the jays were given the opportunity to cache the other type of food on the other side of the tray. Four hours after they buried the second food, the jays were allowed to dig up any of the food they buried. When the birds buried wax worms first and peanuts five days later, they retrieved the nuts and left the worms, which had gone rotten. But when they buried the nuts first and the worms were still fresh, they targeted the worms. The scrub jays’ behaviour indicated they remembered “what” food was buried, “where” they buried it and “when” they buried it. These components were integrated into a single memory of the occasion when they cached the food. Despite this remarkable demonstration, other aspects of episodic memory in western scrub jays remain a mystery. 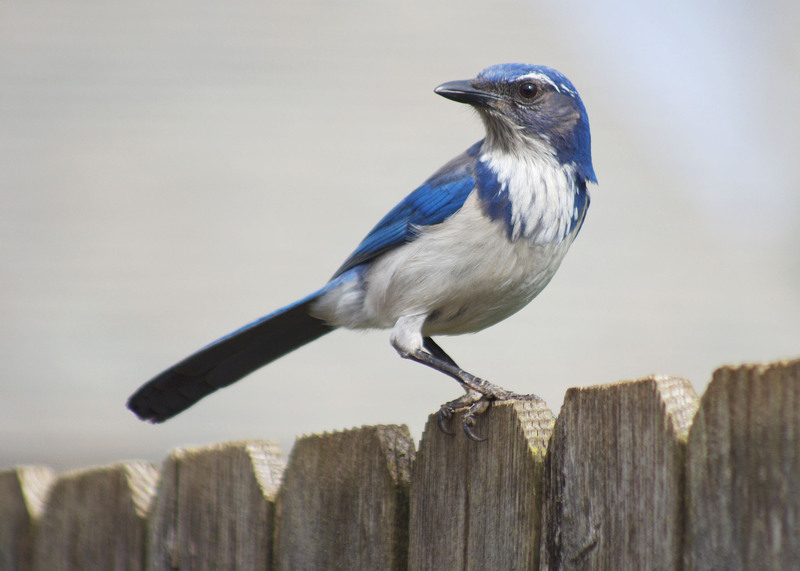 For example, what was it like for the scrub jays to remember burying the worms? Did they mentally return to that time in their minds? Do past memories contribute to their sense of self? 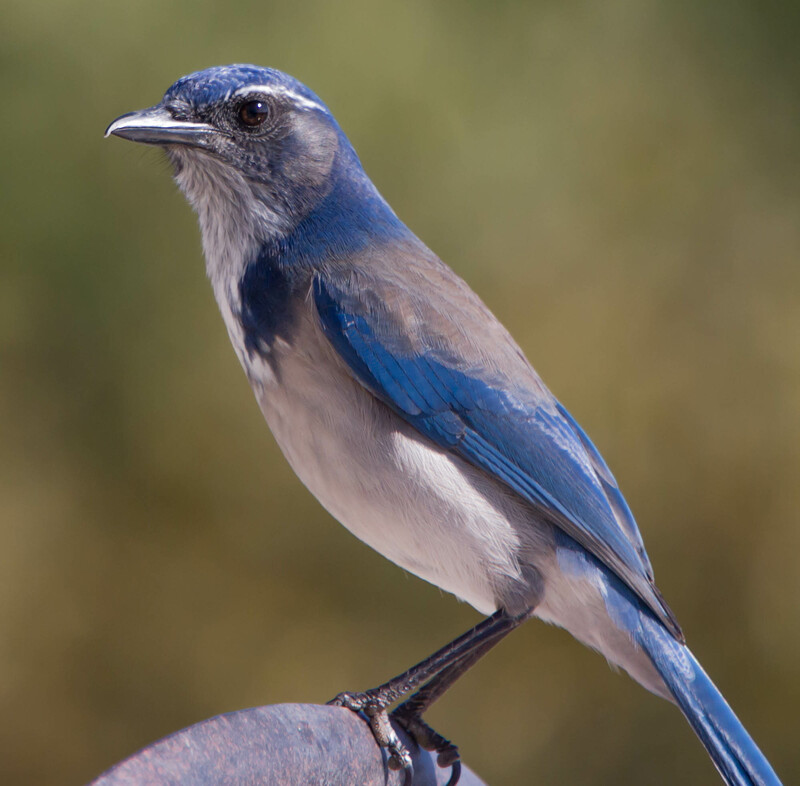 Since this first experiment with scrub jays, more animals have joined the episodic memory club, including rats, great apes, dogs and cuttlefish. Now, scientists are not merely asking “Do animals have episodic memory?” but “What aspects of episodic memory do animals have?” The answers may offer insights to the nature of animal consciousness and weigh into our understanding of the evolution of human cognition and consciousness. Clayton, N. S., Griffiths, D. P., Emery, N. J., and Dickinson, A. (2001). Elements of episodic-like memory in animals. Phil Trans Royal Society London B Biol Sci 356(1413): 1483-1491. doi: 10.1098/rstb.2001.0947. Crystal, J. D. (2010). Episodic-like memory in animals. Behavioral Brain Research 215(2): 235-243. doi: 10.1016/j.bbr.2010.03.005. Dere, E., Kart-Teke, E., Huston, J. P., and De Souza Silva, M. A. (2006). The case for episodic memory in animals. Neuroscience & Biobehavioral Reviews 30(8): 1206-1224. doi: 10.1016/j.neubiorev.2006.09.005. Templer, V. L. and Hampton, R. R. (2013). Episodic memory in nonhuman animals. Current Biology 23(17): R801-R806. doi: 10.1016/j.cub.2013.07.016. 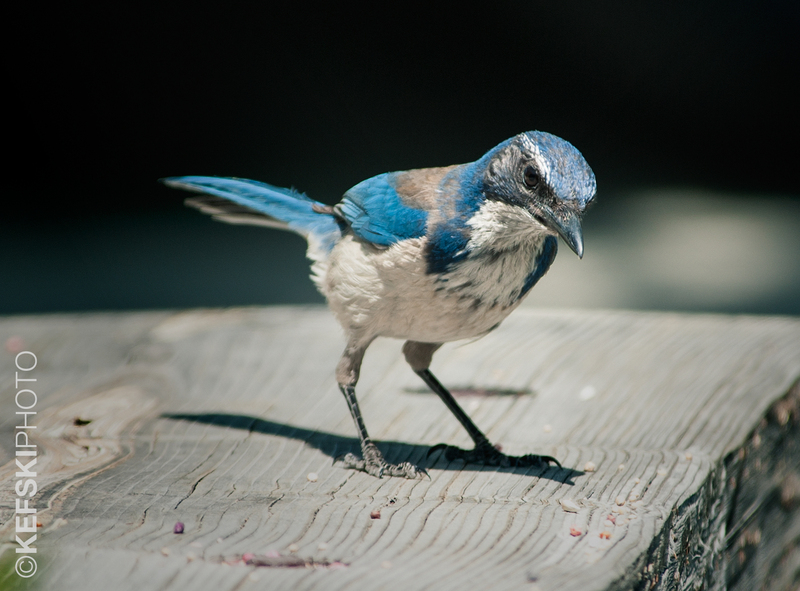 Western Scrub Jay. By Alan Vernon - Flickr (CC BY 2.0 https://creativecommons.org/licenses/by/2.0 via Wikimedia Commons).